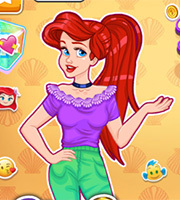 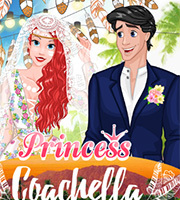 Description: C’mon and join our favorite princesses on an amazing girls night-out in this new game! 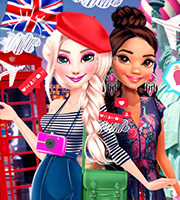 The princesses are ready to look extravagant for the city party and read to explore new area in the city! 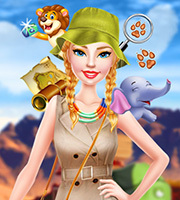 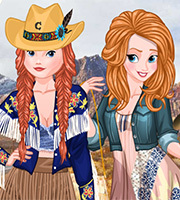 Join them in this adventure and have a great time playing this stylish new game!